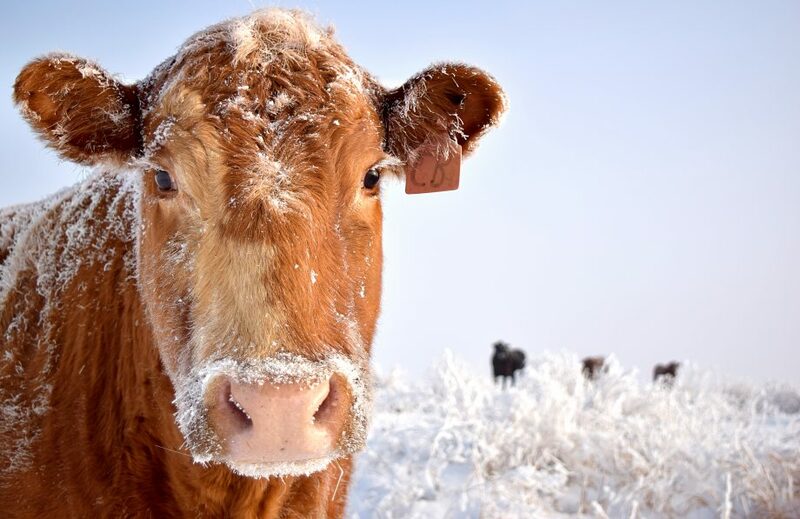 The Stevens County Cattlemen’s Association has expressed concern over recent cattle kills by wolves in the Chewelah Creek area of Stevens County and is hoping for quick resolve to the situation by state wildlife managers. The Washington Department of Fish and Wildlife (WDFW) has confirmed that three adult cows and one calf were killed by wolves in the Dirty Shirt pack on or prior to July 10. Now in the third year of wolf depredations in Stevens County, wolves have attacked and killed livestock in all four corners of the county as of 2015. Wolves have killed cattle and sheep from the Canadian border near Laurier, to the south end of the county near Springdale as well as in the Colville Valley and Chewelah. SCCA has also received recent reports of wolf activity in the Profanity Peak area in Ferry County. 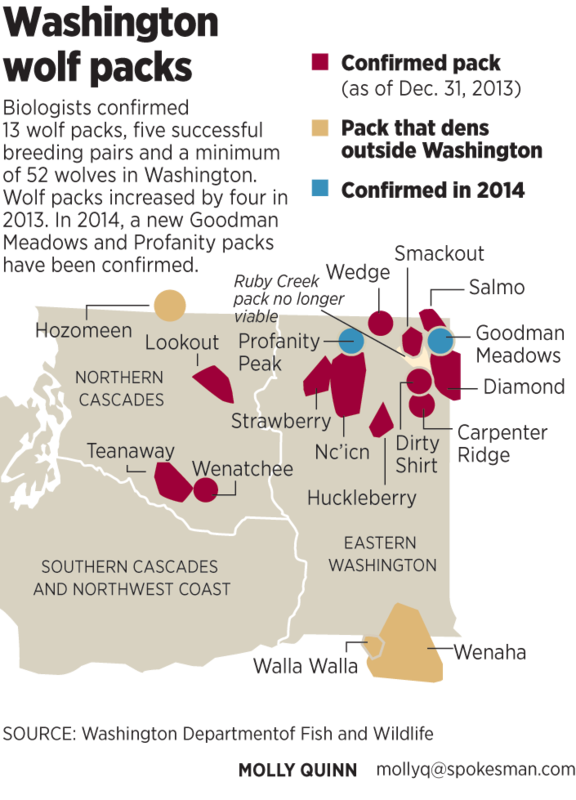 WDFW confirmed that the Profanity Peak pack killed one cow and injured another last season, with the affected ranch reporting a loss of 26 calves in 2014.Wolf packs in Eastern Washington total a minimum of 11, according to the last count by WDFW. In all of these situations, SCCA President Justin Hedrick said SCCA firmly advocates for lethal removal of wolves that kill and attack domestic animals.